Customer Spotlight – Robert B. The following gallery was submitted by one of our customers. 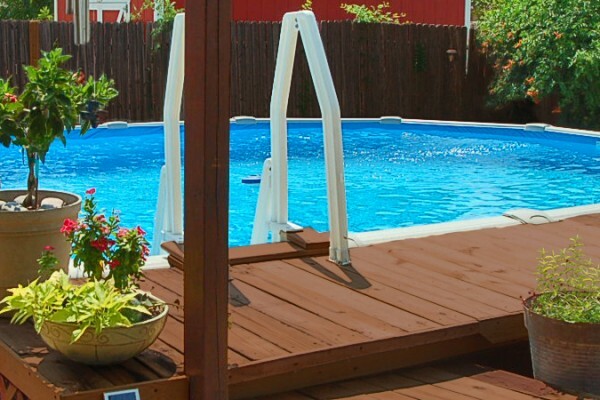 The above ground pool model featured here is a 15'x24'x52" Monument Oval Pool. Customer Spotlight – Bob S.
The following gallery was submitted by one of our customers. 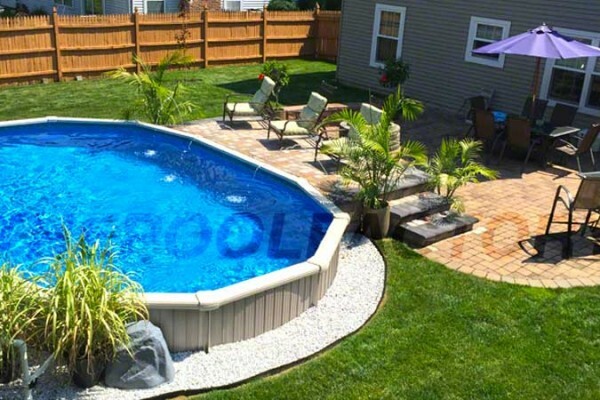 The above ground pool model featured here is a 15'x24'x52" Cameo Oval Pool.